A quality Personal Watercraft dealer can make all the difference in the world. 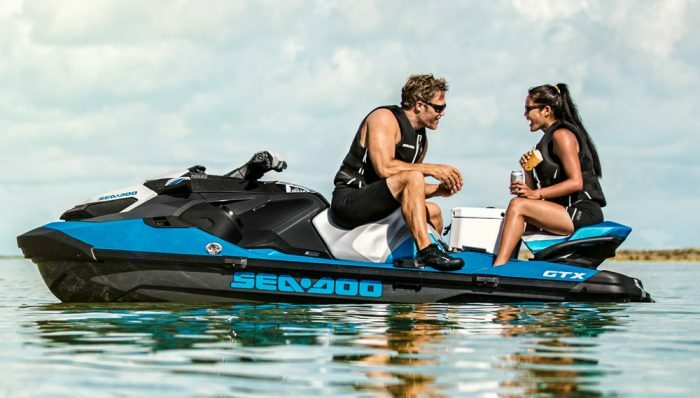 If you have a specific Personal Watercraft in mind, choose a Personal Watercraft make below to search our database of new and used Personal Watercraft dealerships across the country. 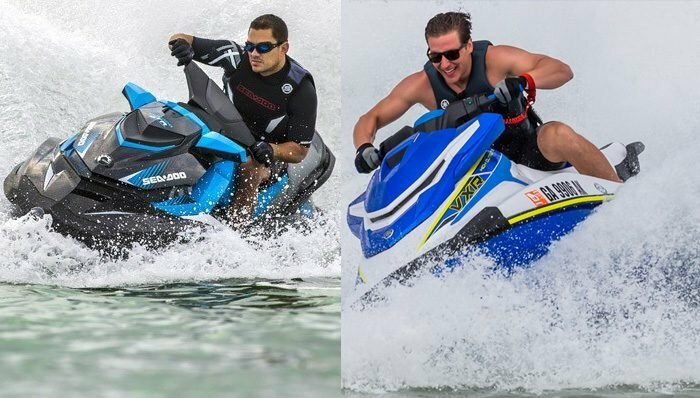 Haven't picked out a Personal Watercraft yet? Not a problem. Choose a state below to browse listings of all Personal Watercraft dealers in your area. Dealer Log In New dealer? Join now! You don't want to do business with Alefs HD in Wichita. I ordered parts from them, specifying that... I wanted an exact replacement for my stock HD motorcycle. They ordered a similar, but not identical part, and forced my to buy it since it was special ordered, even though I had specified that I wanted an identical replacement. They made a sale, but certainly lost a customer over a $10 transaction. Where's new dealership? I want to buy a vespa. Dan's Cycle has a knowledgeable staff and a good inventory of new and used motorcycles, ATVs and UT... s. We also have a large inventory of parts and accessories, and especially tires. We are very competitive on our tire pricing and can compete with most online companies. Come check us out and see! I took my Polaris Ranger in for the 100 hour service. Took them 2 days to service it after I had an... appointment. They changed the gear case oil and ran oil on the inside of the frame without cleaning it up, didn’t grease the machine, didn’t top the fluids off instead they tell me that I need to add antifreeze, all of this should be part of “service the unit”!! Then tell me the brake fluid need to be changed and that is something I can do! If I wanted to do all of this myself I wouldn’t have taken it to them. Will go some place else next time. best dealership in wichita fantastic service after the sale. Interested in a Price Quote? 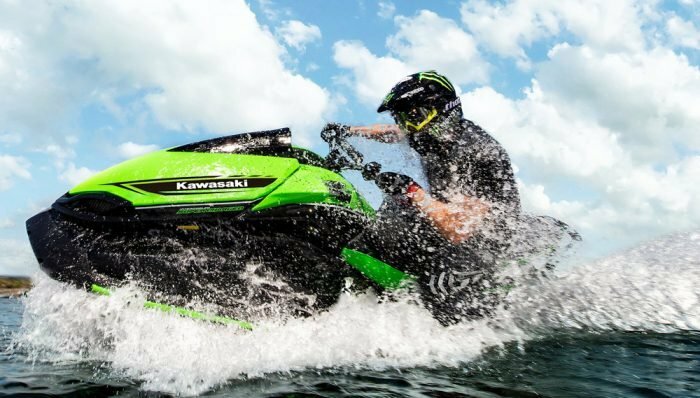 Get free quotes from Personal Watercraft dealers near you.